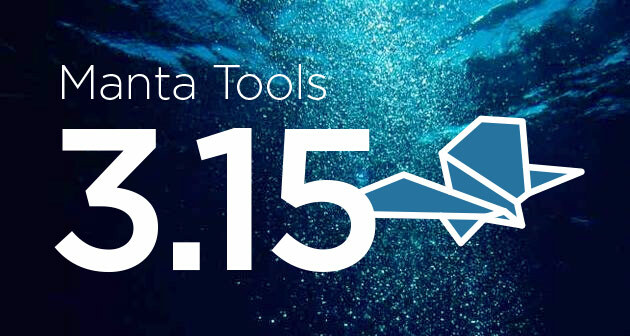 Manta Tools 3.15: Ready for Azure, Improved Teradata & Oracle + More! The summer is inevitably over and we are introducing a new version of Manta Tools. The key feature of this release is the addition of a new supported SQL sub-dialect – this time in the Microsoft SQL Server family. After a few requests, we’ve implemented support for the Parallel Data Warehouse sub-dialect, which is used in Microsoft Azure. This not only broadens our portfolio within Microsoft SQL Server space, but this update has also really helped our existing customers with MSSQL in their BI stack. The workflow options in our data lineage tool have also been massively updated – with this new set of features, our customers are now able to filter extracted workflows by custom parameters, such as regular expressions. Improvements have also been made to our Oracle and Teradata parsers, effectively enhancing Manta Flow’s capabilities to crunch even more types of custom SQL code. Interested? Let us know in the form on the right. Also, do not forget to follow us on Twitter and LinkedIn.